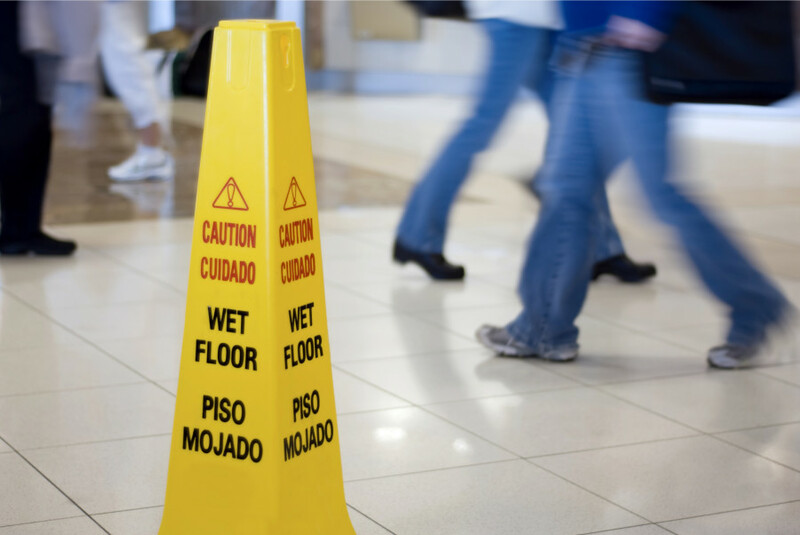 Slip and Fall Injuries - McCamley & Branchaud, P.C. When one party is injured on the premises of another party, for example by slipping on ice or tripping over debris, it is called a “slip and fall” injury. There are no hard and fast rules for proving fault in slip and fall injuries, as each case is based on whether or not the premises owner allowed a dangerous condition to persist. This section covers the basics and some in-depth information about slip and fall liability, including articles about conditions that typically lead to slip and fall accidents; external resources pertaining to slip and fall accidents; and more.